Andrew Darling, director of marketing at Blismedia, reflects on highlights from this year’s annual gathering of the global mobile industry in Barcelona. With over 100,000 attendees, Mobile World Congress 2016 (MWC) was undoubtedly huge on every level this year. It saw keynotes and businesses discuss how to address some of the current challenges the mobile operator industry is facing, such as stagnating revenues and capacity demands, while looking ahead to the future. 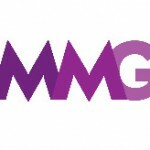 I first attended this event when it was just plain old GSM Congress, held in Cannes at the tail end of the last century. Yes, I am old in telecom years, if not in adtech years! Back then it was just talk and text that ruled the roost, but today MWC continues to push into new vertical markets like automotive and sport. These developments highlight how mobile is increasingly inhabiting the intersect between new and exciting markets, and the boundaries between industries are becoming rapidly blurred. Undoubtedly the most headline-grabbing trend from MWC16 was virtual reality (VR), with Mark Zuckerberg using his keynote to announce Facebook and Samsung’s VR partnership. Samsung wasn’t the only player to jump on the VR bandwagon, however, with LG also announcing a VR headset and HTC unveiling its VR system, HTC Vive. As Zuckerberg noted, “VR is the next platform, where anyone can create anything they want,” and so as the technology develops, VR is likely to have a meaningful and sustained impact on our lives and businesses. Focusing on issues currently shaping the industry, some of the key discussions at MWC centred on ad blockers, downloads of which increased 41% globally in 2014-2015. Before the show, Three became the first major European operator to introduce the technology, with others expected to follow suit. This news was predictably met with dismay from digital publishers and advertisers, and prompted speculation that the MNOs’ decision to deploy ad blockers may be an attempt to claw back revenues from Google, Amazon, Facebook and Apple. These tensions came to a head in a panel discussion at MWC featuring executives from Google, Yahoo and Shine. During the heated debate, Yahoo highlighted that ad blockers risk ruining the relationship between consumer and advertiser. With this relationship underpinning access to free, high quality internet services, it’s clear that if ad blockers continue to cause content providers’ revenues to plummet, publishers will be forced to look to either block access to those using ad blockers, or create alternative revenue streams, such as paywalls. Interestingly, during the discussion Shine highlighted that it is “not against advertising,” but instead “believe new rules of engagement need to come about”. Here Shine hinted at a vital aspect of the ad blocker debate: that publishers have a responsibility to provide targeted, engaging content tailored to users. With consumers inundated with adverts across mobile, tablet and desktop, providing content that’s of real value can help to make advertising a positive experience, and can deter users from deploying ad blockers in the first place. 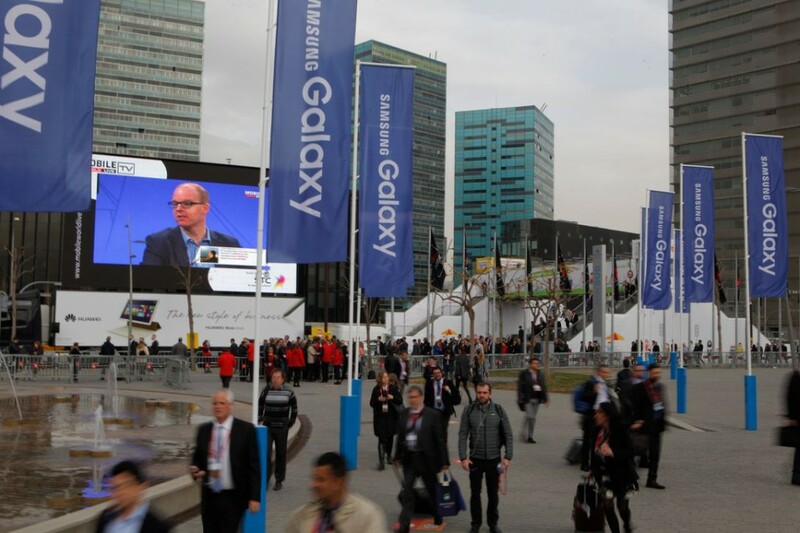 No MWC would be complete without the launch of new mobile devices, and this year was no exception. As the Fira buzzed with talk of 5G, device manufacturers announced new multimedia capabilities, which will be better supported by the next generation of connectivity. Key launches included Alcatel’s Idol 4 and Idol 4S, which enable users to take photos on standby mode by one press of a button, and LG’s LG5, featuring a quad HD display and dual camera on the rear. The show also saw Samsung launch its Galaxy S7 featuring a dual pixel 12 megapixel rear camera, capable of extremely clear shots even in low lighting. 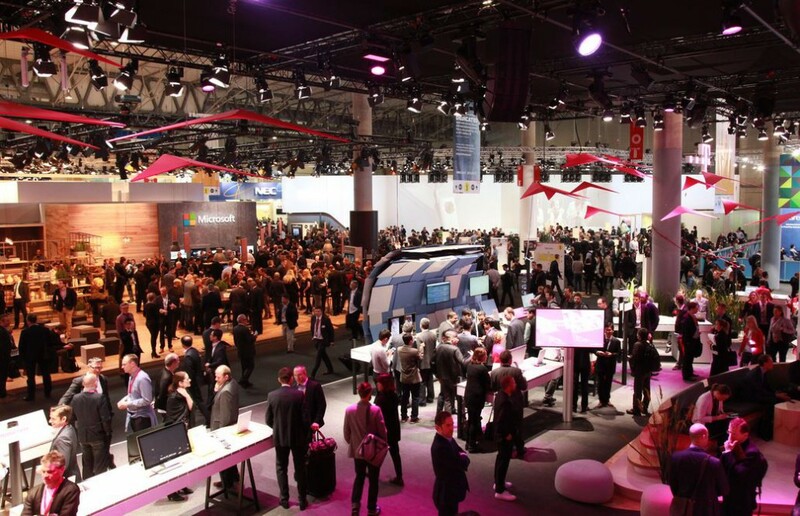 Also high on the MWC 16 agenda was the Internet of Things (IoT), and it was clear at the show that the connected world is quickly becoming a reality. Just recently, Gartner forecast that the market for IoT services will top $101bn in 2016; a 22% growth from the previous year. At MWC, we saw some of the benefits IoT will bring, such as Fujitsu showcasing wearables for cows, which can be used to track the animals’ health and improve farming processes, while Nokia announced a $350m investment fund earmarked for IoT. However, as these announcements were taking place, discussions surrounding IoT’s security pitfalls raged on, making it clear that there are obstacles for the industry to overcome before the IoT revolution can fully take hold.